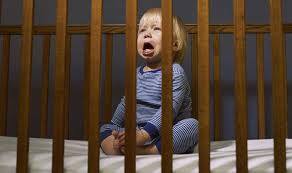 toddler Archives - Dr. Matt Hersh - Awareness. Compassion. Empowerment.